You’ll Get $25 Store Credit Just For Entering! Submit photos of your project to enter. Free lumber & much more! 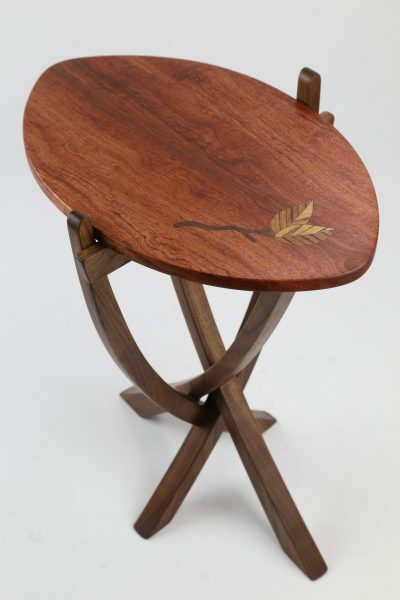 Time to Share Your Showpiece Inlay Woodworking Project! 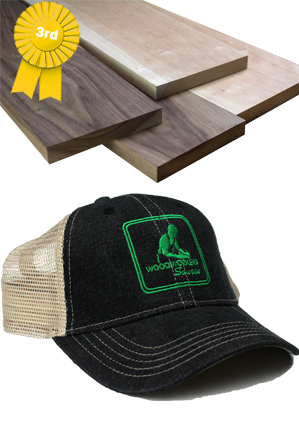 This spring, we want to celebrate the amazing inlays the woodworking community has created. Can you dazzle and surprise us with your creative work? If so, you’ll win prizes. Enter our contest! You’ll love it. First, it’s 100% free to enter. Second, you’ll get some recognition for your craft and you’ll help inspire others to build beautiful projects. Third, we’re going to give away a. lot. of. prizes. For inspiration and ideas you’ve got to check out the gallery below! When you enter your project, we’ll give you a $25 store credit you can use on anything in our store! So, not only is this contest free, but we pay you. It’s crazy, but true. 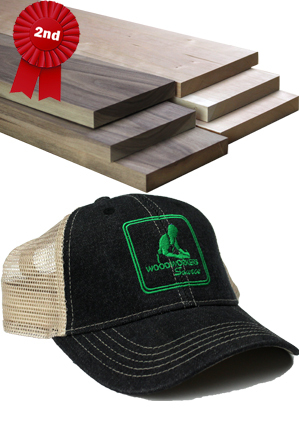 PLUS – more prizes for the other projects in the 20 finalists. Free wood not your thing? Don’t worry, just getting to show off your project and brag is reason enough to enter too! Oh and did we mention, it’s free to enter? That’s the gist. 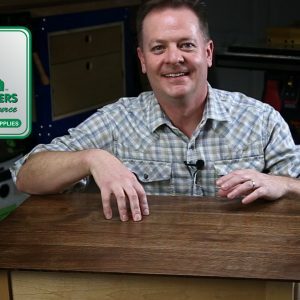 We love woodworking and we want to spread the joy. Add up to 3 pictures of your piece. How do I get great photos? In order to have a valid entry, we’ll need at least 2 pictures. *Pro Tip: The better your photos, the better your chances. We recommend you do one of two things to get the best photos as possible. Pay a photographer to shoot some pictures; it’s way more affordable than you might think. Voting, How is a Winner Chosen? 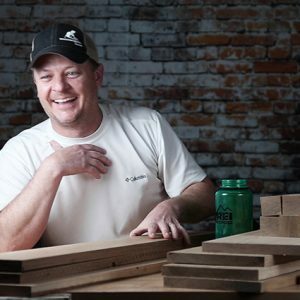 The first round will be orchestrated by a hand-picked esteemed panel of woodworking enthusiasts (our management team) to narrow the entries to the top 20 projects. For the second round, we’ll open the voting to you! You’ll have the opportunity to come to our website and vote for your favorite project. After voting is complete, we’ll assemble the results and announce the winners. You had to make it. What’s the point in entering if you didn’t make your piece? 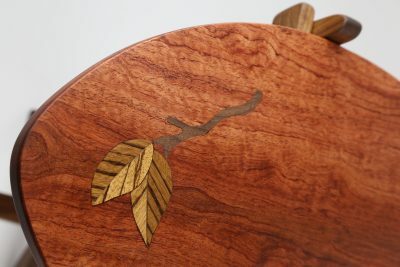 Your project must include an inlay, inset or another form of contrasting inclusion. 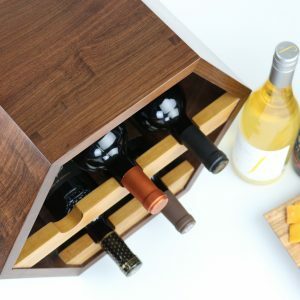 Your project must be primarily made of wood; you may include other materials, but as a subtle reminder, we’re called Woodworkers Source so – surprise! 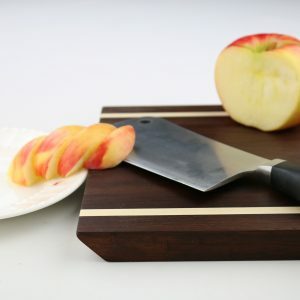 – we’re looking for woodworking projects or some wood-based contraption that’ll pass as a woodworking project. So don’t push it. You must have had a fun time making your entry. 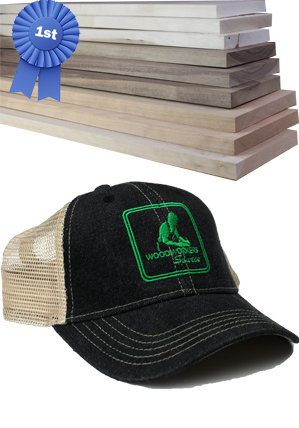 We want to celebrate woodworking, so share something you’re proud of! 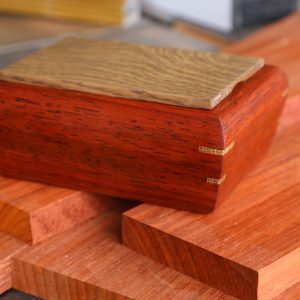 Do I Have To Buy Anything From Woodworkers Source? Does My Project Have to Be New? If you enter an old project, do what it takes to refresh it so that it makes the best impression – this is, after all, a contest. Take a close look at it and determine if it needs to be refinished, waxed or polished. One entry per person, please. Focus on building one project that’s as fantastic as you can make it. What If I’m Not in Arizona? Can I Still Enter? Of course! But, only those in the Contiguous United States are eligible to win a prize. What Are The Contest Entry Terms? An important part of this contest is archiving and showcasing your submission. By participating in the contest, you agree that we may use any photos of your submission, and your name, for illustration of the contest, future contests, and our products, now or in the future, and without additional compensation to you. You also agree that we won’t have any liability to you or a third party for that use or for any distortion, alteration, illusion, or use in composite form that may arise.